Volunteers are always welcome and appreciated in the garden! 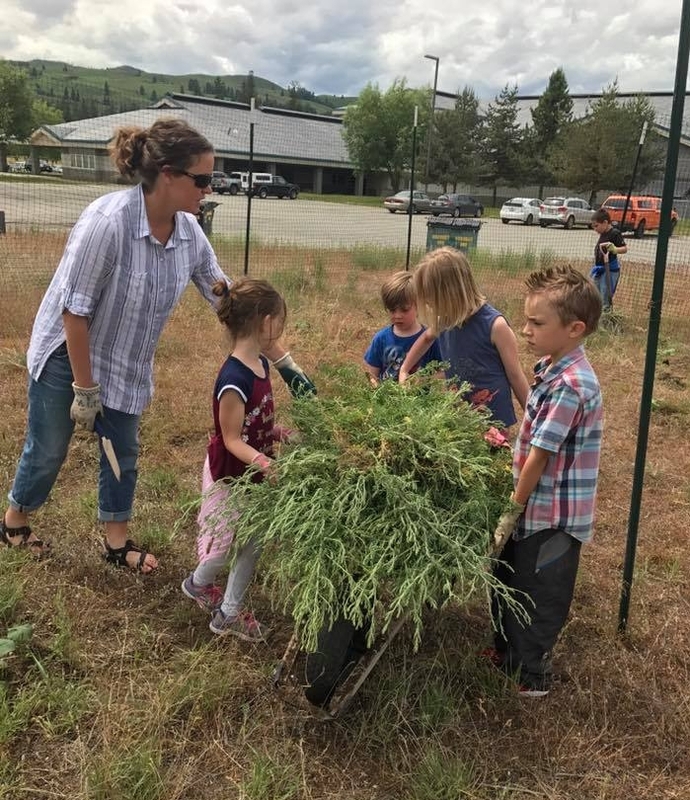 During the summer months we welcome parents, kids, and community members to join us for a two-hour stint on Wednesdays from 9am - 5pm to help keep the garden growing strong while students are on break. During the school year, we need volunteers on a weekly basis in the spring and fall. You can sign up to work with a particular class, or for a morning or afternoon... whatever works for your schedule. 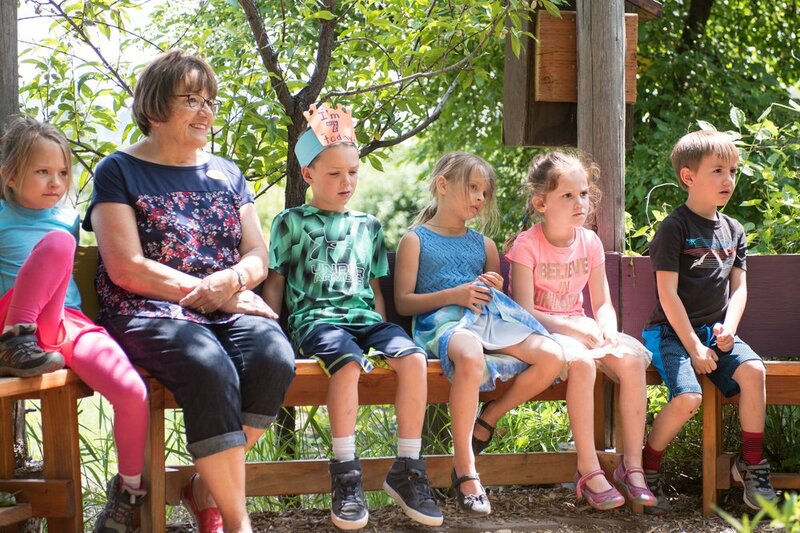 Garden sessions with kids start in the 1st week of school, so please contact us before the season begins.